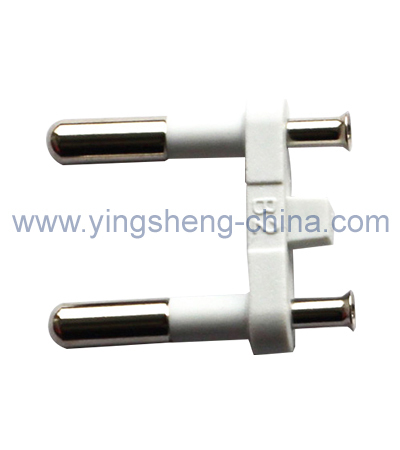 YS-0B3 - Korea KC POWER Plug Products - Yingsheng Import & Export Co.,Limited. Would you use an indoor tent to save money on heating costs? Copyright © Ningbo Yingsheng Import & Export Co.,Limited. All Rights Rserved.